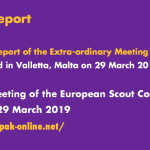 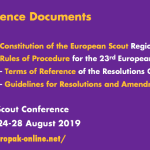 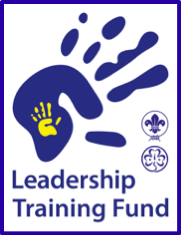 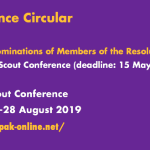 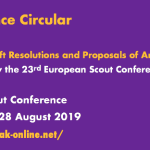 From 27 July to 6 August 2020, Scouts eand Guides will have a chance to ACT! 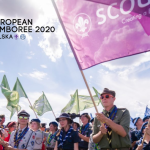 The European Jamboree returns to gather young people from all over Europe in Gdańsk (Sobieszewo Island), Poland, from 27 July to 6 August 2020. 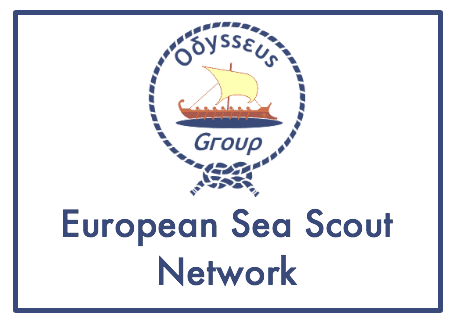 The event will strengthen our international community and provide young people in Europe with the opportunity to meet and learn from each other. 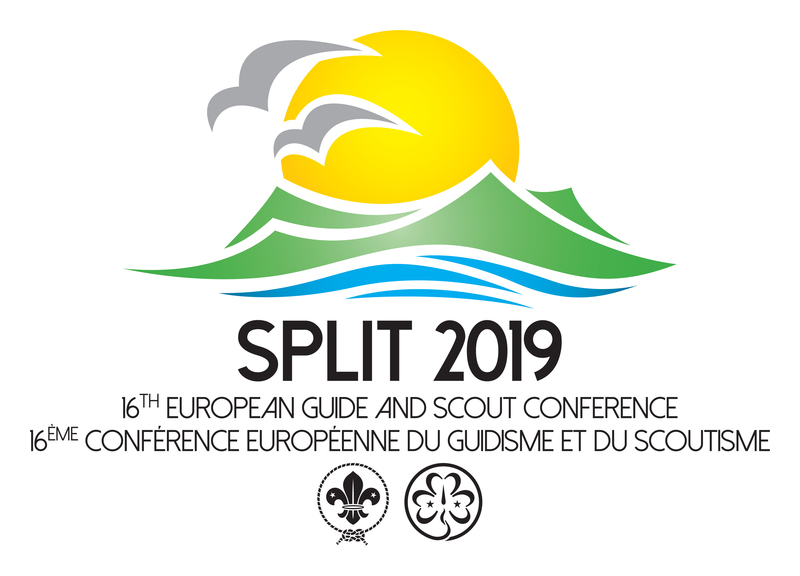 Give an opportunity to experience the amazing adventure on the campsite.